If there's anyone not present...raise your hands now. 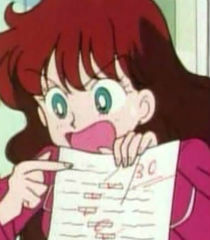 Did you do your homework, Serena? Let's see it.